High quality security door lock with a non-handed latch reversal system. 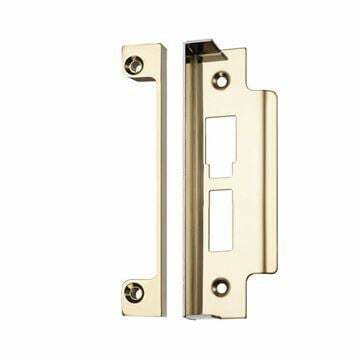 Suitable for both external and internal doors including fire doors. 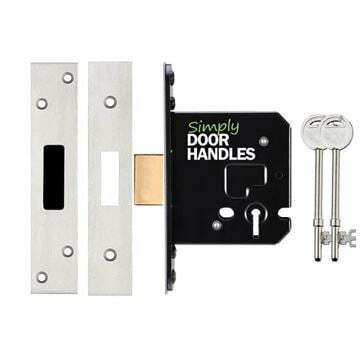 Supplied with two keys as standard and striker plates. Fire tested and supplied with a 10 year manufacturer's warranty. 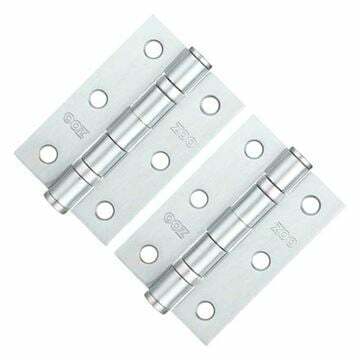 Rebate set available if required for use on double doors. 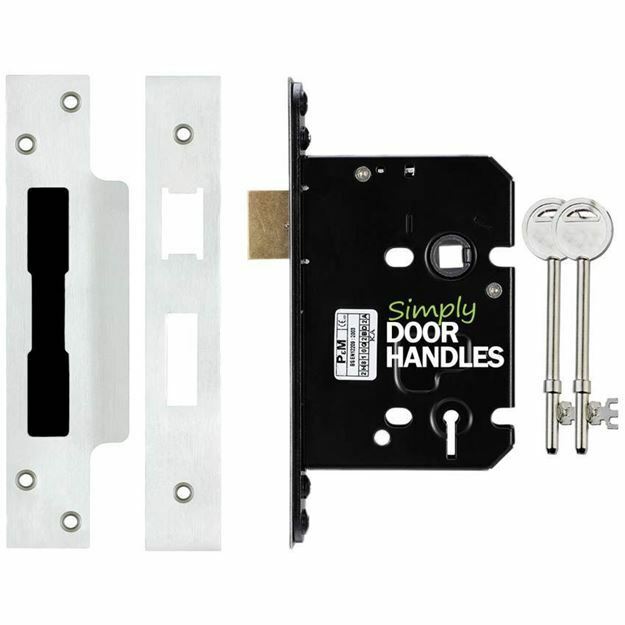 If you are purchasing more than one lock of the same range you can order them "keyed alike". 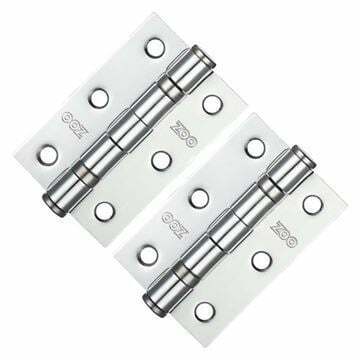 This means each lock will be supplied with 3 keys, however the keys will be all the same so you can hve just one key for all doors. 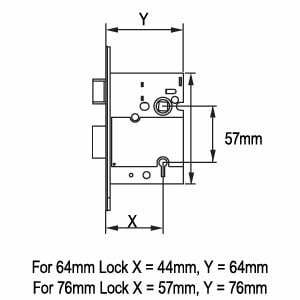 You can mix 5 lever sash and dead locks, but not 3 lever and contract locks. Contact us if required.